Student Clubs of Harvard Business School, Inc. 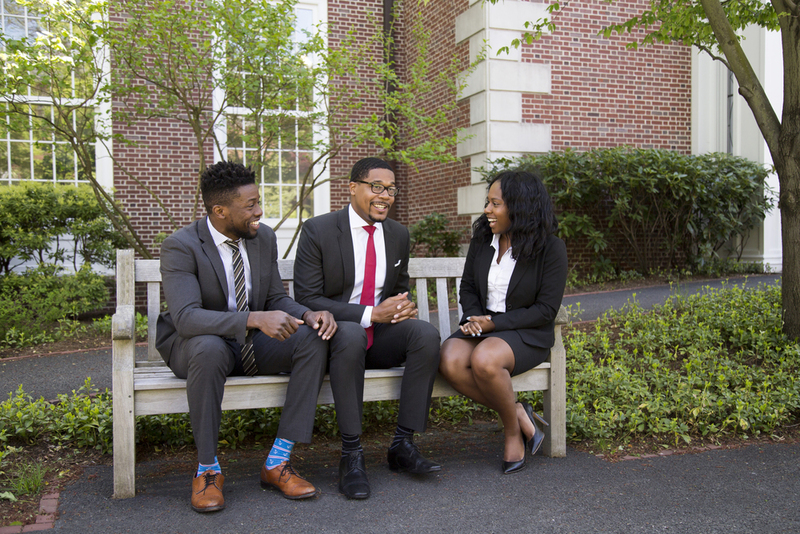 The African American Student Union ("AASU") serves as a resource for African American students during their first year transition to HBS, throughout their academic tenure, and beyond. AASU operates with a clear vision and goals that are suited to the needs and concerns of the Black students at HBS. Trying to figure out a strategy to prepare for your first cold call? Want to know where to find the best barber shop or hair salon in Boston? Looking for an awesome Caribbean or Soul Food restaurant? Need extra help figuring out cycle times in Technology and Operations Management? Real relationships among AASU members are formed early and last a lifetime. Both academic enrichment and social interaction are benefits of being part of the AASU community. At the beginning of each school year, the organization formally organizes an off-campus retreat for entering and returning students. Packed with information, the retreat begins the bonding process through a series of workshops that provide winning strategies for its membership. Socially explosive, the event sets the standard for the “work hard, play hard” balance essential to any successful HBS student. Throughout the first term, AASU is a great source for help with academics. From formal reviews hosted by AASU to resume workshops, AASU supports you. AASU continues to strengthen social bonds by hosting social events such as dinner parties and mixers. The culmination of the organization’s activities is the Annual H. Naylor Fitzhugh Conference, which is held early in the second term. The conference brings together Alumni, business people, and students from around the world to discuss hot topics in business and in the African-American community. AASU is a dynamic organization dedicated to enriching the business school experience for both Black students and the larger HBS community.